In case you’ve been living under a rock, the “Queen of Soul,” Aretha Franklin, died at age 76, following reports that she was gravely ill. She leaves a lasting legacy with her powerful anthem “R-E-S-P-E-C-T,” which, whenever I work with a team, this chart-topping hit inevitably comes to mind. I have even had a team break out in song over this simple word! If I could have a dollar for every time someone tells me that teamwork is all about RESPECT, then I would be a millionaire! Seriously. 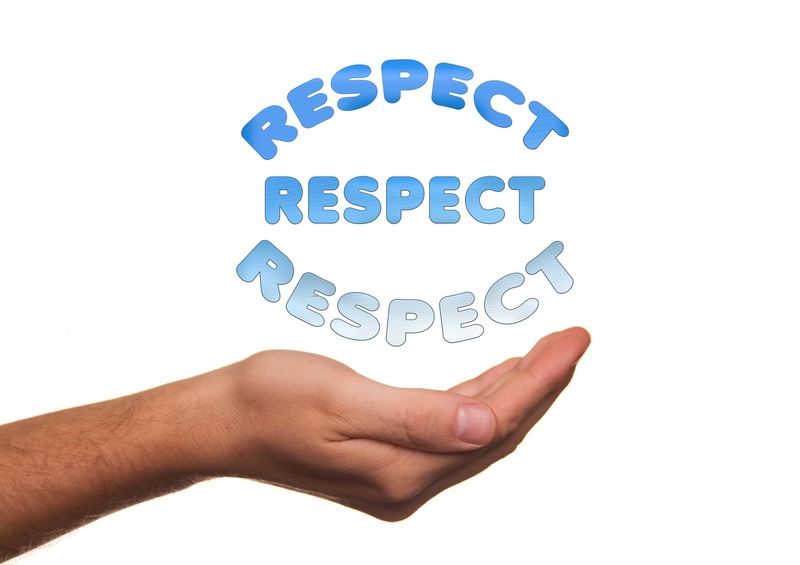 Respect is at the core of high functioning teams – and the lack of respect between team members is often times the cause of poorly performing teams. Notice, it does NOT say “you need to love each other.” No! It’s about respecting the person, their abilities, their ideas, and their contributions to the team. And when you can do that, magic happens on a team.